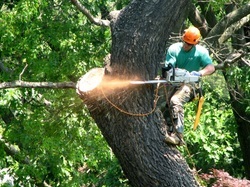 Toledo Tree Removal and Service provides the following as the premiere tree care company in Ohio and border cities in Michigan like Monroe with over 25 years of experience. Whether you need emergency tree removal in Lucas county or you are looking to get some dead branches trimmed up, give us a call and we guarantee 100% customer satisfaction guaranteed. 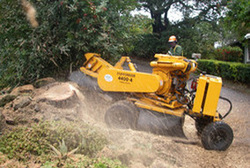 We are driven by our sense of duty to fulfill the best tree care in the city and have great reputation with commercial and residential clients that needed big scale, high-end jobs. 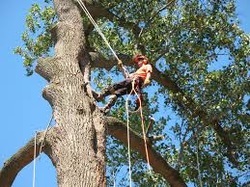 At 30 years of experience, we rank as one of the most experience company in Holland, Maumee, Whitehouse, Bowling Green, Monroe, Perrysburg, Fremont, Woodhaven, Napoleon area which gives us the wisdom to finish jobs in much more safe, effective & efficient ways than the plethora of novice tree companies.